SABOTAGE #1 – right foods, wrong quantities.Ok, so you eat healthy. You go for greek yogurt instead of the chocolate bar. You are accustomed to eating green leafy veggies, fresh fruit and lean meats like salmon, tuna, chicken, turkey and the occasional lean beef. If you are eating the right foods, but eating too much, you will not lose weight. It’s like your finances. 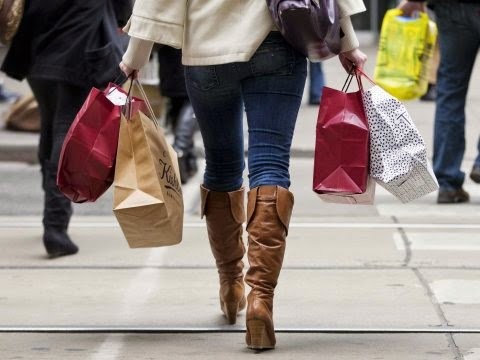 You might be spending on good things, but overspending is overspending. Do you know how many calories you’re eating per day? Carbohydrates? Fat grams? Protein? SABOTAGE #2 – right foods, “right quantities”, bad timing. If you’re either seeing very slow progress or not seeing progress and feel you’re within you’re correct caloric range and eating good foods, then time of day could ruin the best results you could have. Here’s some tips for those seeking to shed a few pounds.- Don’t eat simple carbs after 2pm, such as: rice, pasta, breads, sugars, honey, fruit juice, sweets. These foods are not bad, but they should be eaten earlier in the day, when your metabolism is running faster.- Eat a fast absorbing protein within 30 minutes of exercising such as a whey protein shake. - Realize that alcoholic drinks may not contain fat nor carbs, but to quote a University Anatomy professor, “It’s not what a food is, it’s what a food does that matters” and alcohol easily converts to fat, hence the term “beer belly”. SABOTAGE # 3 – Not taking ONE diet day-off per week. YOU GET CRAVINGS! We all do. You want to eat a Krispy Kreme donuts, or you’d like to eat some pizza, you’re going to a party or on a date …who doesn’t… So the best way to deal with these craving is to have a once a week outlet. Let me be clear here, you should choose your day ahead of time and then get your junky eating done on that day (try not to go too crazy, just a little crazy, try not to go more than 600 Calories over your normal diet) . Don't take several “OFF MOMENTS” during the week. This will RUIN, SABOTAGE and DESTROY your hard work and keep you at bay from your goals. Keep it to one day and one day per week only and then the rest of the week stick with the plan and you will be on your way. SABOTAGE #4 – inconsistency. “Be consistent… nothing worthwhile is free or without cost” if you want to succeed, be consistent. Consistency is the key to financial, relational, scholastic, spiritual and fitness success. If someone isn’t getting the grades they desire by studying just 2 hours a week, what’s the solution? Study more and do it consistently, “hit & miss” never wins out, no matter how much talent/genetics/natural ability you’ve got. Remember the tortoise and the hare? The same principle applies in fitness, if going to the gym twice a week isn’t doing it for you, then go three or four times. But above all be consistent, because only then do even have a behavior pattern to measure and compare. Combine beans, tomatoes and cilantro in small bowl; set aside. Spray medium nonstick skillet with cooking spray; heat over medium heat. Add Egg Beaters or egg whites. Cook without stirring until edges and bottom begin to set. Lift cooked portion and gently turn to scramble. Continue cooking until set. Wrap tortillas between two damp paper towels. 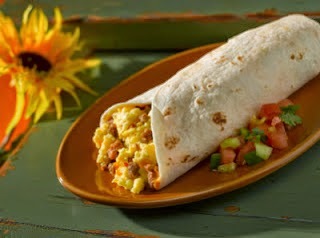 Heat tortillas in microwave on HIGH about 30 seconds or until just heated through and pliable. Spoon cooked eggs evenly down center of each tortilla. Top with of bean mixture and cheese. Fold in opposite sides of each tortilla; roll-up burrito-style. 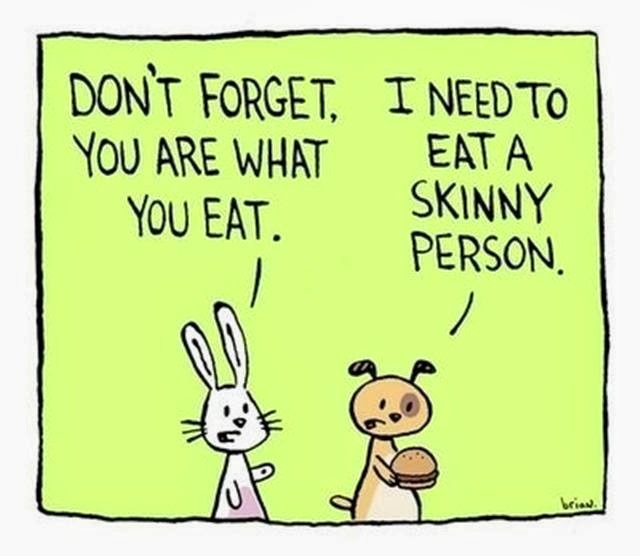 The old saying is true...You are what you eat! 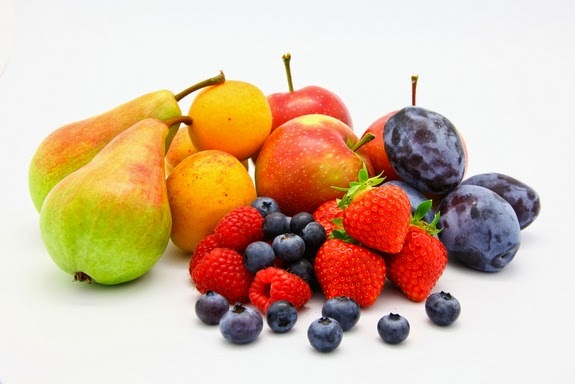 Here are some healthy tips to help you make good choices in regards to your healthy eating! Drink Plenty of water... at least 64 oz - shoot for 90 each day! 7 Weight loss Tips + Speed Up Your Metabolism! Weight loss is a topic of vital importance for everyone that is truly interested in their health. Here are 7 simple steps to lose weight, plus details on how to speed up your metabolism! When starting a weight loss journey, especially a significant one, clients that set multiple small goals instead of focusing on the main goal are much more successful. It is much more daunting to think about losing 50 pounds in 6 months than it is to focus on losing 10 pounds in one month. By choosing the smaller goal, in 6 months you will have lost 60 pounds instead of 50. Increasing the taste and zest in your food can help you feel full and make dieting a great deal more pleasurable. By choosing spicy food and other flavor-packed cuisines, you entertain your taste buds and add to the overall level of satisfaction you take in eating. Meals no longer have to be bland, self-denying experiences. As soon as you start to see some progress with your weight loss goals, reward yourself with a little shopping trip. You don't have to spend a lot of money. Just buying a new pair of pants or a new shirt will go a long way toward motivating you to continue. Soon you will see even more changes! To help achieve more noticeable weight loss, watch the amount of sodium that you eat each day. Eating too much sodium can cause you to retain water which will lead to pounds on the scale. If you do not see your weight go down, you may become discouraged and give up your diet. Knowing that muscle weighs more than fat is important because the scale isn’t always the best indicator of improved fitness. I always go by how my clothes fit versus the number. You should always try to find diets and eating plans that emphasize long term lifestyle change. Using methods of weight loss that have you losing weight much too quickly will only lead to you gaining back all of the weight you lost just as fast as you lost it. This becomes a vicious cycle for too many women. Are you one that's tried every diet? I am! Before becoming a trainer, I did the Cabbage Soup diet, South Beach, Atkins, Detox Diet....and the list goes on. Inevitably I'd lose and then gain back everything I'd lost plus another 5 or so pounds! Those are not long term fixes, and once you're 'off' the restrictive plan, you make up for lost time and gain more weight back than you lost. Weight loss is all about consistency. Don't wake up one morning, think you are going to go to the gym or start boot camp one day, and be skinny the next day. Weight loss is about waking up every morning with the motivation and determination to keep on going, to keep changing your unhealthy habits into healthy habits, until you reach your target weight. Every one of us has an idea about what we would look like if we were our ideal selves. For many of us losing weight is a vital step toward achieving that vision. By applying the tips from this article you will help ensure that you reach and maintain your ideal self. 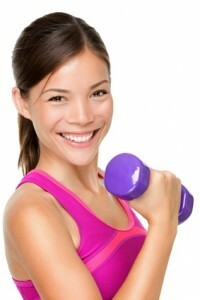 Weight lifting is a critical piece of any good weight loss program. Research has shown that weightlifting boosts metabolism. For a lot of people trying to speed up their metabolism, the first thing they think is to engage in an aerobic or cardio-exercise program. However, by merely focusing on cardiovascular activities, you may actually miss another piece of the fitness puzzle. Few people realize that when it comes to speeding up metabolism, good old-fashioned weight lifting is one of the effective methods, if not the best way to boost metabolism. A number of studies have shown that athletes exhibit higher RMR (Resting Metabolic Rate) than non-athletes. RMR is the number of calories we burn to maintain our vital body processes in a resting state. It is usually determined by measuring a body’s oxygen utilization (which is closely tied to calorie burning) while one is lying down or sitting quietly in the early morning before breakfast or after a full night’s sleep. RMR typically accounts for about 65 to 75 percent of the total daily calorie expenditure. When you lift weights, you’re not actually building muscle, you are breaking it down. The physical exertion involved in weightlifting causes the metabolism to speed up. After the muscle is broken down, the body compensates by building more muscle to try and keep the muscle from breaking down again. It takes a large amount of energy from calories to rebuild new and bigger muscles (happens while you sleep), So lifting weights burns calories and speeds up metabolism not only during the weight lifting workout but also while the body builds bigger and stronger muscles. A weight lifting routine must be done correctly and at regular intervals to get the maximum effect. Going to the gym once a week will not bring the kind of results I am talking about. It will take some time and dedication to build new muscle mass but the end result will be worth it with a better body and a sped up metabolism. Texas Fit Chicks boot camp trainers teach women HOW to lift and at intervals that work. Our program is proven to get results, and we are so confident in it that it’s 100% guaranteed.